This week for our How I Write series, my accountability group is sharing shout outs for the people and sites who make our lives so much easier in the research department.If you’re looking for fabulous Regency resources, check out the sites and people listed below. 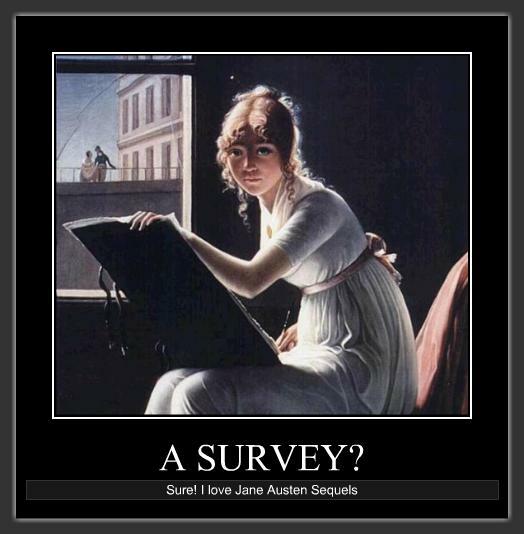 I’m not sure if everyone mentioned will see this post, but THANK YOU for your interest, your time and love of the Regency Era. You have definitely inspired me on many levels and I can only hope my own blog and pages here are as useful to others as yours have been to me. Again, thank you for all you do. The Regency Collection and especially for the section on Neckclothitania and how to tie Regency style cravats. What could be Worse Than a Cliché? Tiffany Lawson Inman has a quick search you can do on your manuscript that could help you punch up your prose. WHAT IS THE BEST AND/OR WORST WRITING ADVICE YOU’VE RECEIVED? So, what has been the most valuable advice you’ve received and/or the worst? WHAT IS YOUR FAVORITE EXCERPT? This is a play on favorite lines. We’ll just take it a little further today. Whether from one of your writings, a movie or a book, post your favorite excerpt. Here is mine from my MS “Lady Caro’s Accidental Marriage.” Lord Huntley left England to avoid being married and Lady Caro was brutally attacked and cannot bear a man’s touch. They are now being chased by an evil Italian marquis to wants to marry Caro. This is the scene where the false betrothal they were thrown into by Lady Caro’s godmother is threatening to turn into a marriage to be performed by Lord Huntley’s cousin. “Nor will I, my dear,” his cousin said as he patted her back. It was so quietly, he may not have actually heard it. Caro’s knees buckled and Huntley grabbed her waist. St. James Square was already beginning to pall as a fashionable area by the time of the Regency. Yet the simple, classically styled No. 10 survived to become, by virtue of its occupants alone, a salon rivalling any in Kensington and Berkely Square. No. 10 was purchased by Sir William Heathcoate, a merchant elevated to the peerage. He married the only daughter of his neighbor in no. 11, the Earl of Macclesfield and one-time Regent of Great Britain. His family owned the house until 1890. What Makes You Put Down a Book, Or Throw One Across the Room? I am admittedly a picky reader; on the other hand, I will read an author more for the plot than the writing. I love historicals and historical romances, but when I find inaccuracies, I grind my teeth. Sometimes, not often, the writing is so strong that it can overcome the problems. But because I use a Kindle these days, I download the sample chapters, which has helped a lot. Generally, if someone doesn’t care about research, it is obvious in the first chapter. So, what makes you put down a book, or throw it?